Federal Tax Lien on my Property?! When it comes to selling real estate, it’s important to be incredibly thorough from the beginning. Get the Preliminary Report and Review it! Why? 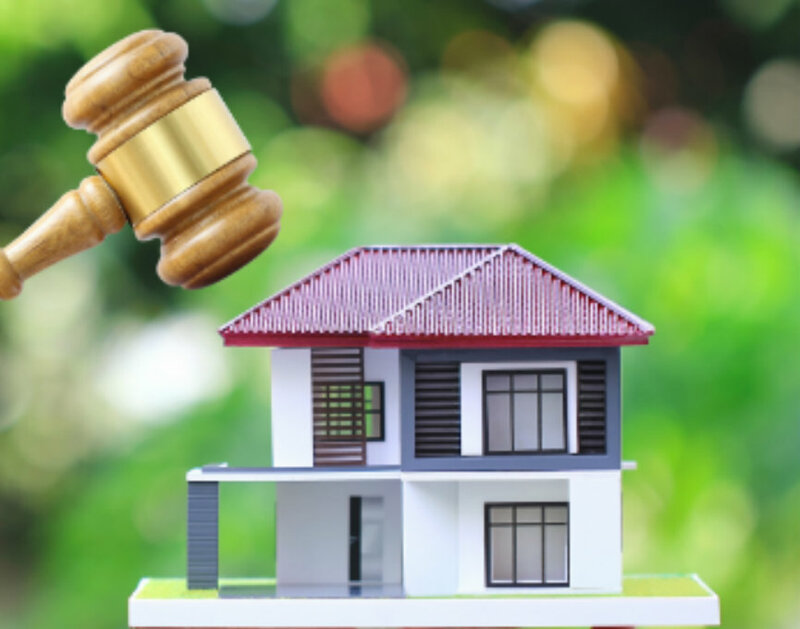 Because it will show if there are any judgments or liens that would prevent you from selling your home in the timeframe you want. company and learned that our seller had a federal lien on their property in the amount of $15,273.85, since 2009. Surprise! Liens, particularly on real estate, are a frequent method used by creditors or the IRS to collect what they are owed. We are very particular in the title/escrow company we work with; we only work with title/escrow officers who are creative in solving problems when we encounter a surprise on the title report. We ratified on the property and had a 21-day close only then to be faced with beginning stages of the government shutdown! We needed the Demand from the IRS on the exact amount owed in order to close on this sale and due to the government shutdown, were not able to get it. Our escrow officer held back two times the value of the lien ($30,547) in escrow so that we could close the sale and have enough funds to pay the IRS lien once the Demand was received. Any funds not needed to pay off the lien would go back to the seller. 21-day close due to the government shutdown and none of us knowing when it would end. It gets better… government shutdown ends and our escrow officer was finally able to reach the IRS. They informed her that no funds were due on this lien and that the balance was forgiven. The $15,273.85 was forgiven because this is what the IRS does after ten years! The IRS mailed her the original document to record and it was official. Our seller not only was refunded the $30,547 held in escrow but sold his home on his timeframe. It makes a big difference to be aligned with the right partner and costly if you aren’t. 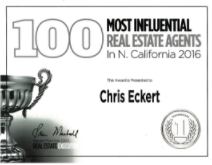 Thinking of selling or buying, The Chris Eckert Team can help you through it all!